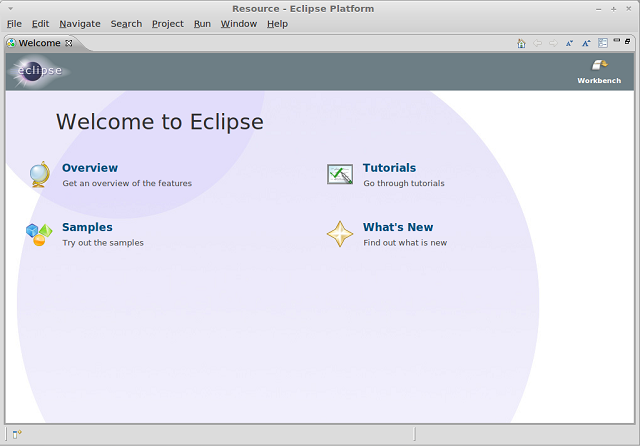 As already you know Linux Mint 12 over takes Ubuntu, now become the most popular Linux desktop, so this post will help a beginner java programmer in getting started on Linux Mint with Eclipse IDE. Eclipse is not only used for developing Java application, it can be used to develop applications in various programming languages including Ada, C, C++, COBOL, Java, Perl, PHP, Python, R, Ruby (including Ruby on Rails framework), Scala, Clojure, Groovy and Scheme. It can also be used to develop packages for the software Mathematica. Development environments include the Eclipse Java development tools (JDT) for Java, Eclipse CDT for C/C++ and Eclipse PDT for PHP, among others. Lot of plugins available for Eclipse so that you can extend ability as much you want. Open terminal (Applications —–> Accessories ——> Terminal or Ctrl + Alt + T). 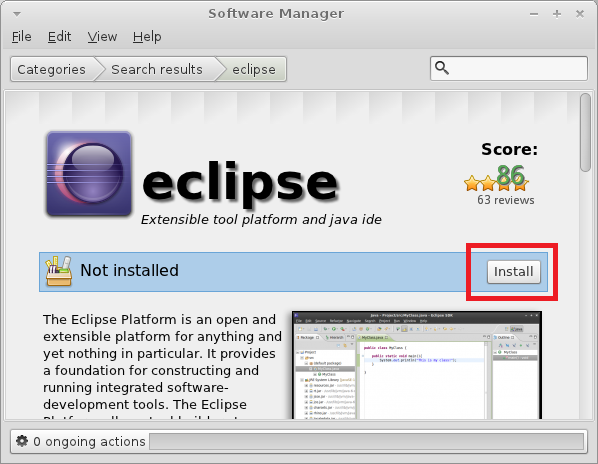 The above one will only install the Eclipse platform; if you want to develop the Java you need to manually install JDT (Java Developer Tools) plugin. Install JDT using following command. If you are C/C++ Programmer, install the plugin. If you are plugin developer, install the plugin. If you are working on MATE session; you can install it by using Software Manager. Still you need to install plugin as per your job requirements.